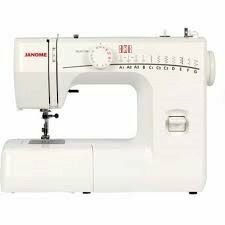 The Hoop E10b fits janome memorycraft 500e and 400e machines. 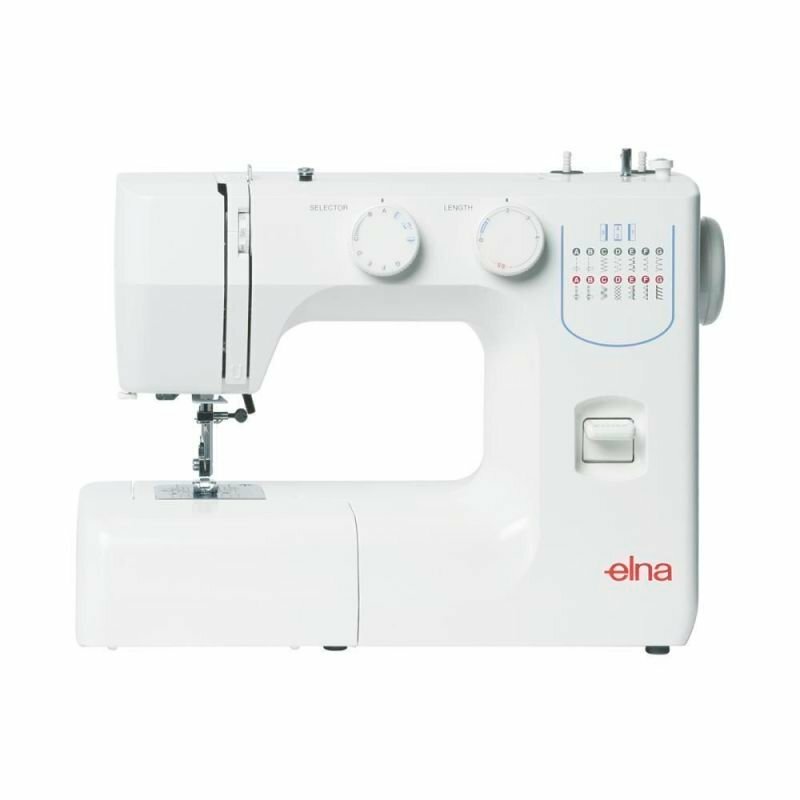 This Janome Embroidery Hoop RE10B for 500e is a new hoop compatible with the Janome 400e and 500e embroidery machine and Elna EL830. 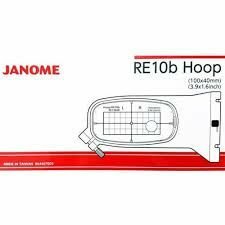 The Janome Embroidery Hoop RE10B for 400e 500e has an embroidery field of 100x40mm or 3.9x1.6 inches. This Janome Embroidery Hoop RE10B for 400e 500e is an original Janome Part. The centering template is included.